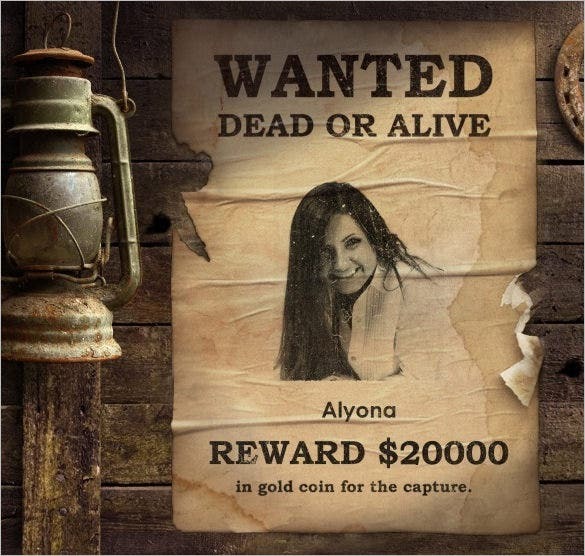 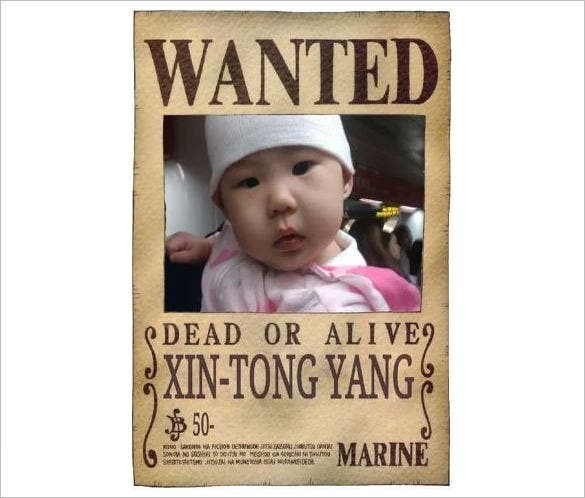 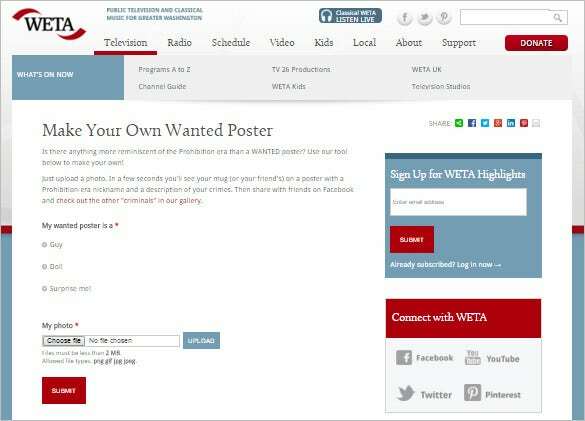 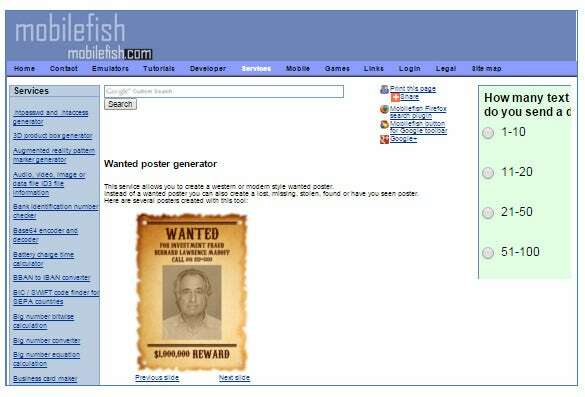 Wanted posters are a must have for the police force when they have to bring up a search for a criminal with the help of widespread public support. 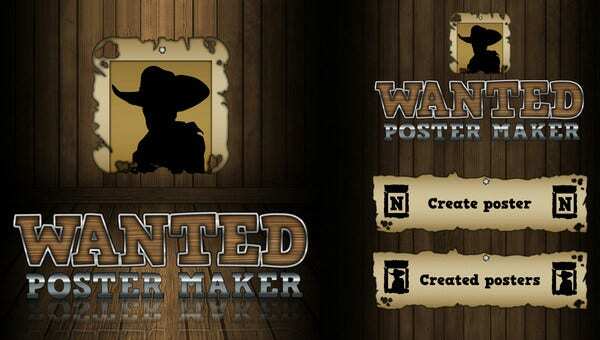 Sometimes, these posters are even used as Funny Wanted Posters for pulling pranks on buddies. 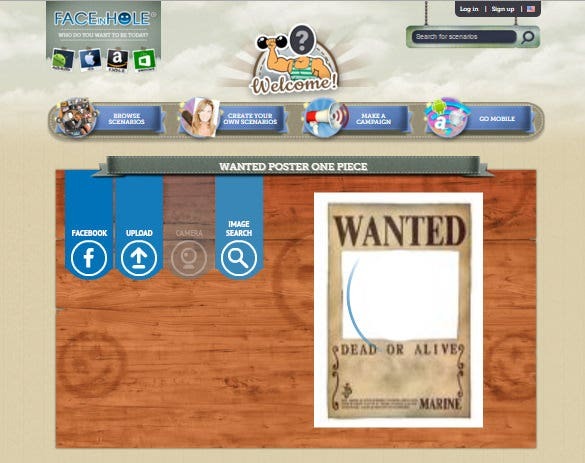 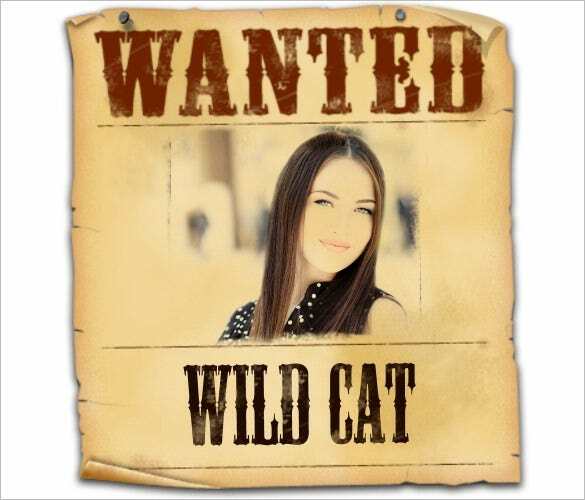 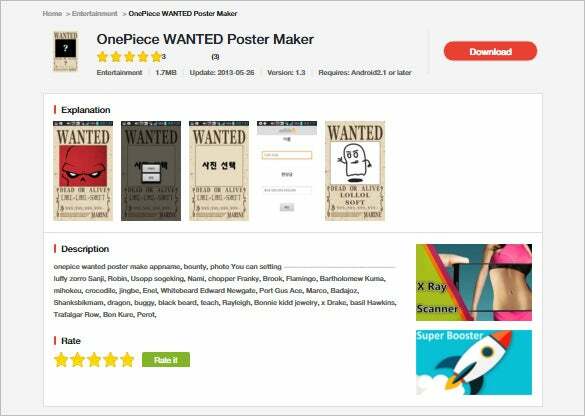 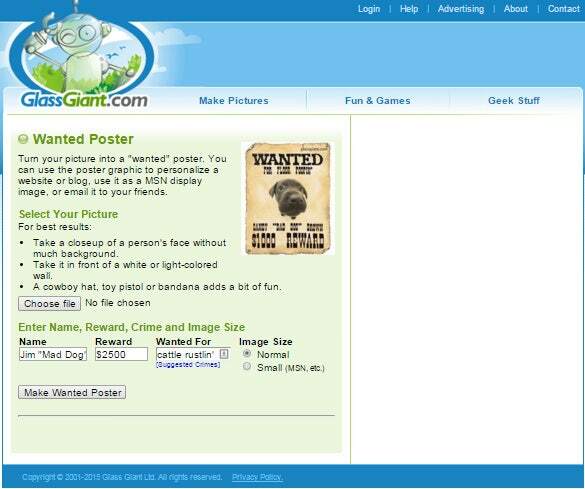 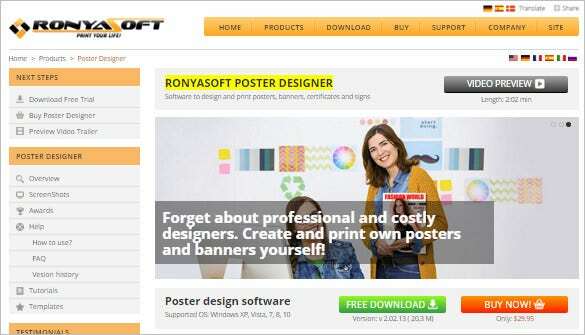 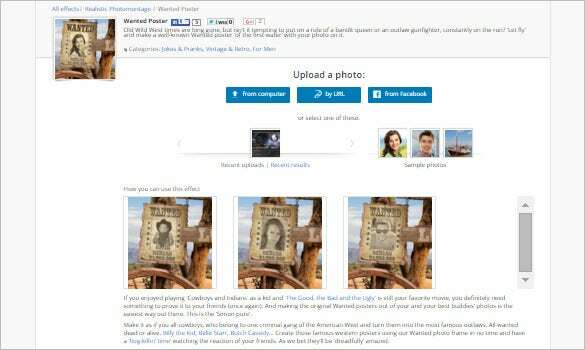 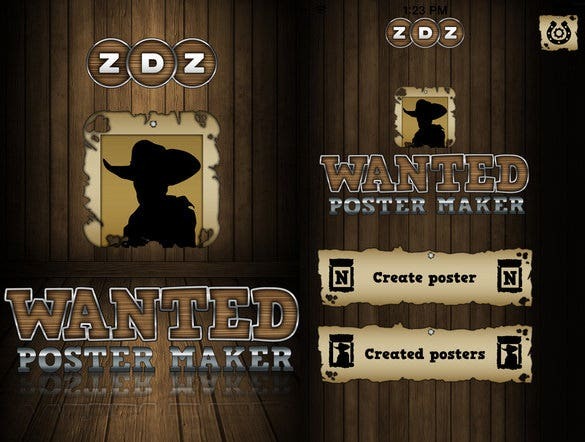 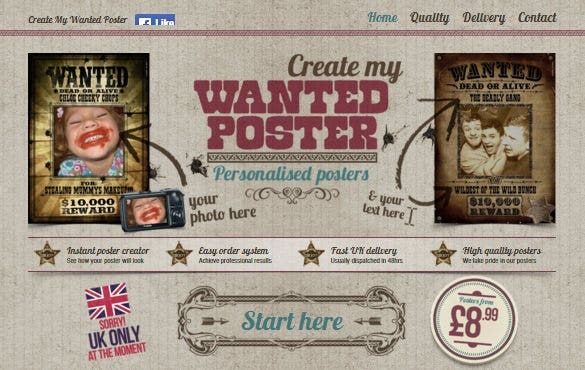 A basic wanted poster generator comes with a big frame for picture with the “Wanted” word written in big on top.